Tablet or 2-in-1 Laptop : which to choose? Tablet or 2-in-1 Laptop... not easy to decide! There are many arguments in favor of both. It is therefore your budget and planned usage which could tip the scale one way or the other. Here are the points to consider when making your choice. 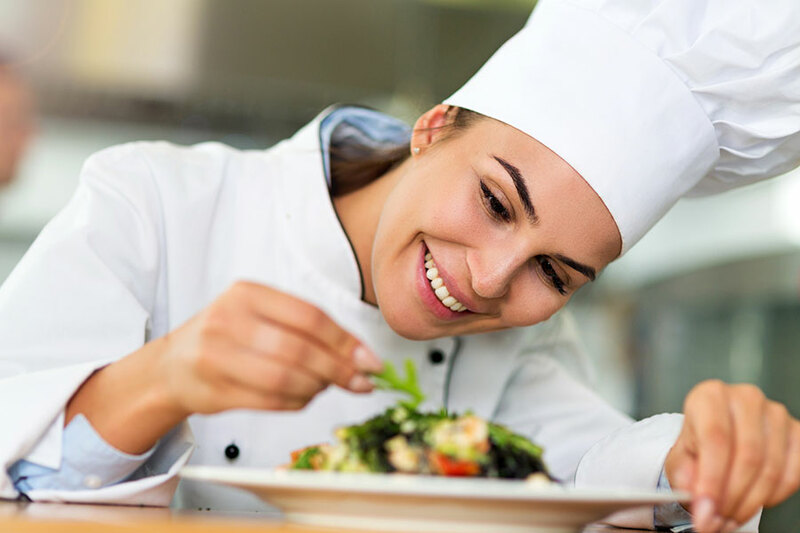 A pastry robot and a multifunction robot: how to become a professional chef? Buying a pastry robot or a multifunction robot, or both, is an excellent starting point for homemade pastries! 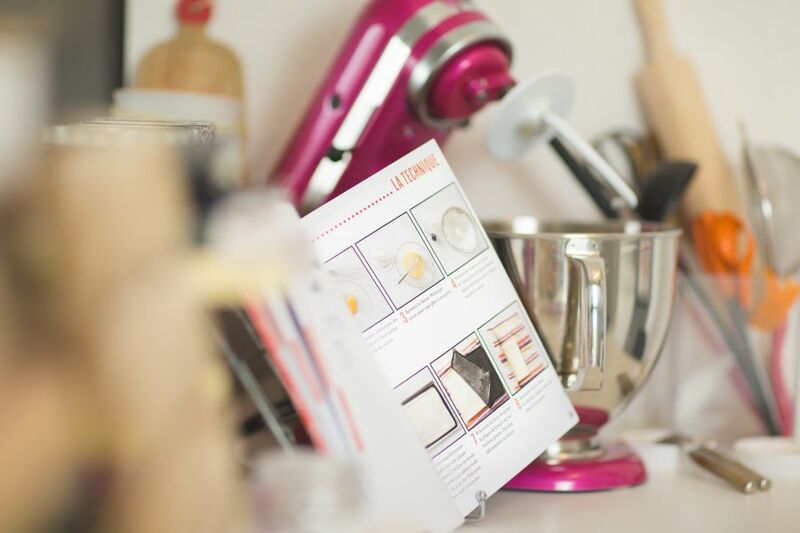 Here is how to become a true pastry chef in one’s kitchen! 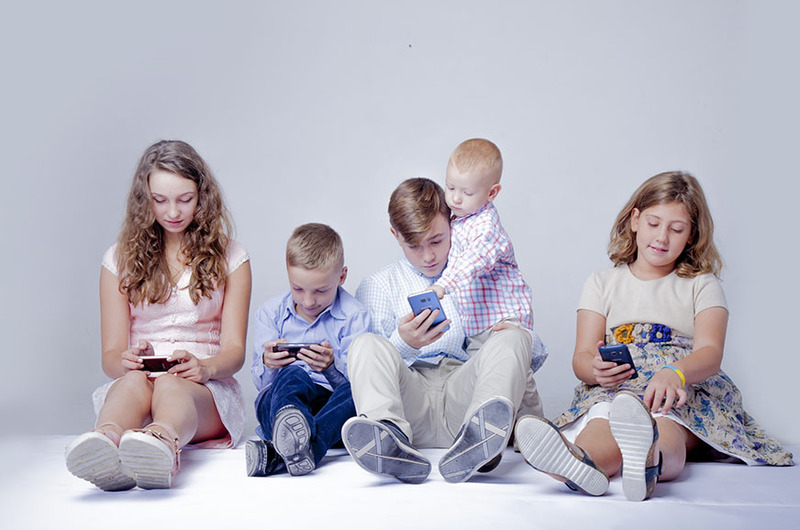 Omnipresent, technology accompanies us any time and knows how to make itself almost essential for our everyday life. 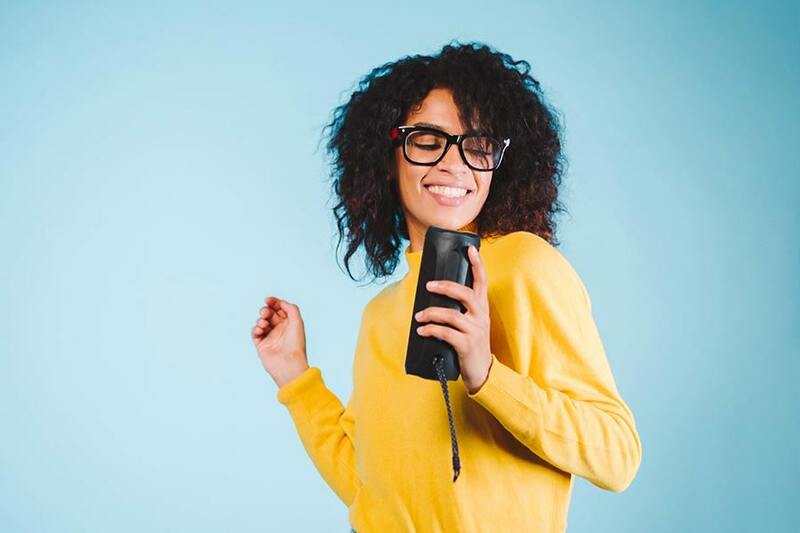 Even seniors have embraced it and are taking advantage of smartphones, pendant transmitters and other connected objects specially designed to assist them on a daily basis. I see red! 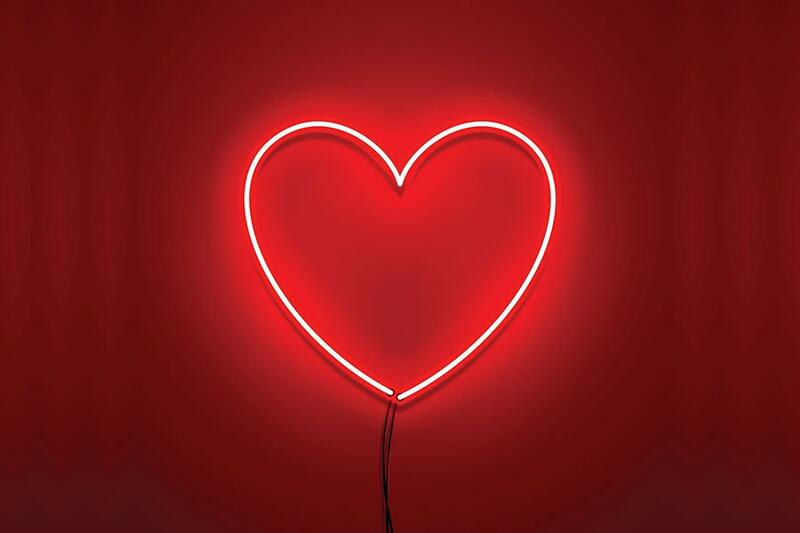 It's Valentine's Day! The heart-shaped chocolate box is nice, but you can do a lot better for Valentine's Day. Here is our selection of passion red gifts to offer to the loved one, of course accompanied by a sweet word! When a brand wants to sell us a TV, major sporting events (mainly football) are often put forward. Yet the sport planet does not end with soccer . 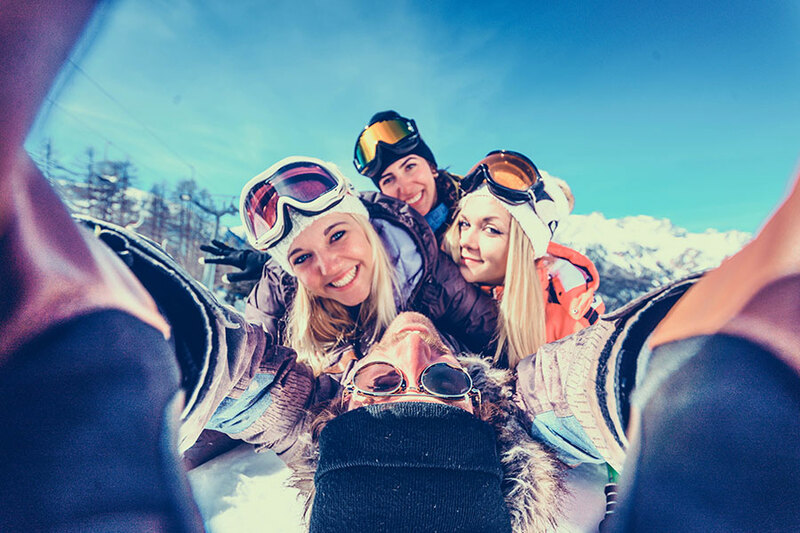 In these winter times, downhill skiing on the Face de Bellevarde in Val d'Isère or the Streif in Kitzbühl offers intense adrenaline rushes. But how to choose a TV to literally surf while immersed in action? Winter is here: auxiliary heaters to the rescue! 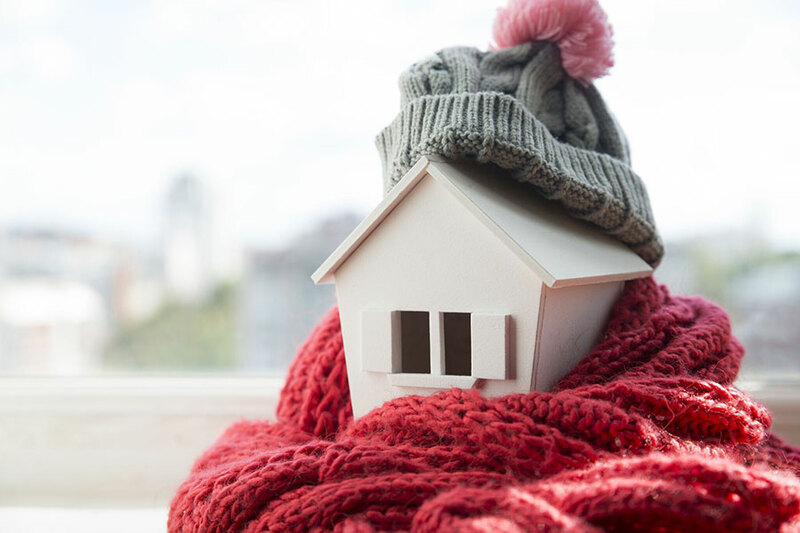 Temperatures down, cold days ... fortunately, there are many solutions to protect yourself from the cold and among them complementary heating, very practical in certain circumstances! With the new year inevitably come the good resolutions! And, like every year probably, you want to get back in shape. But how to be sure of achieving this goal? Thomson will help you! 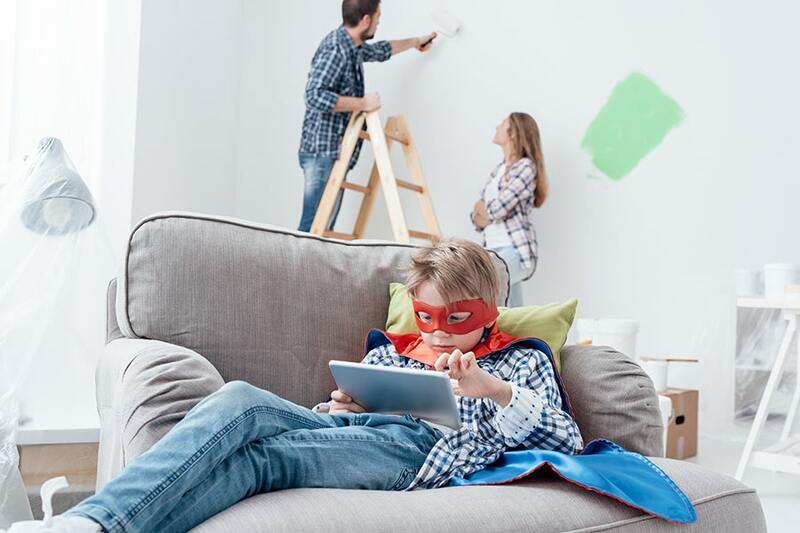 How to secure and manage your home remotely? 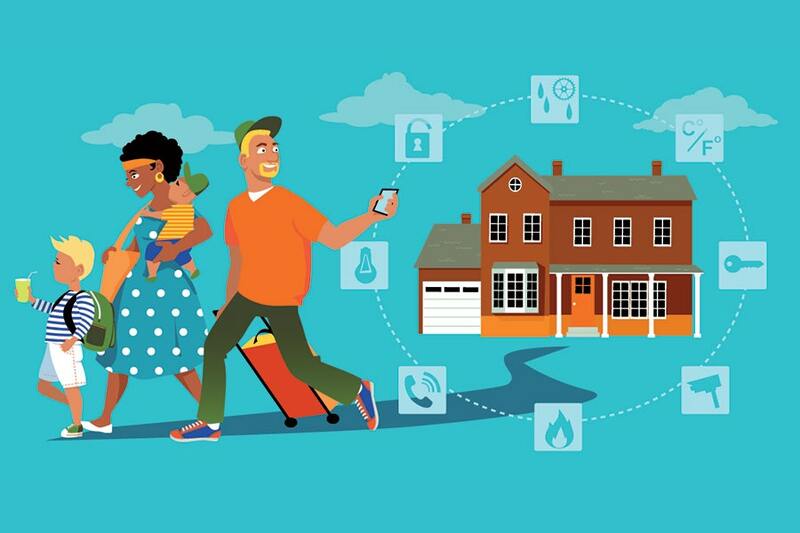 Go on vacation with great peace of mind, having connected devices that look after the house in your absence. Camera, alarm, heating ... everything is easy to manage from a smartphone. Not easy to always meet 3 or 4 friends who like to play or to bring their favorite board games on weekends and holidays. Fortunately, the publishers of Ticket To Ride, 7 Wonders, Catan, Carcassonne, RISK, Abalone and Mysterium went digital! They now offer great apps to play everywhere, with or without friends. When one is impatient, it is well known, time tends to spend much less quickly! 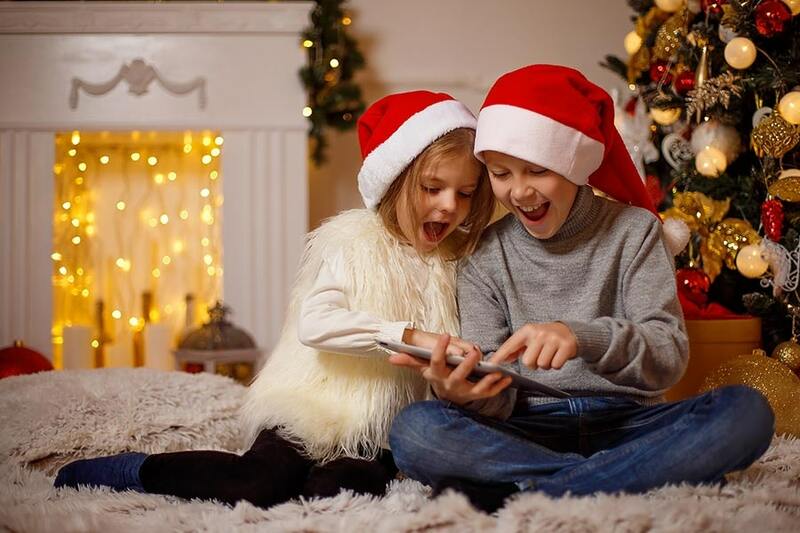 So, to help the well-behaved children to wait for the end of the year and especially the passage of Santa, here are 5 apps that mix games and beautiful stories. 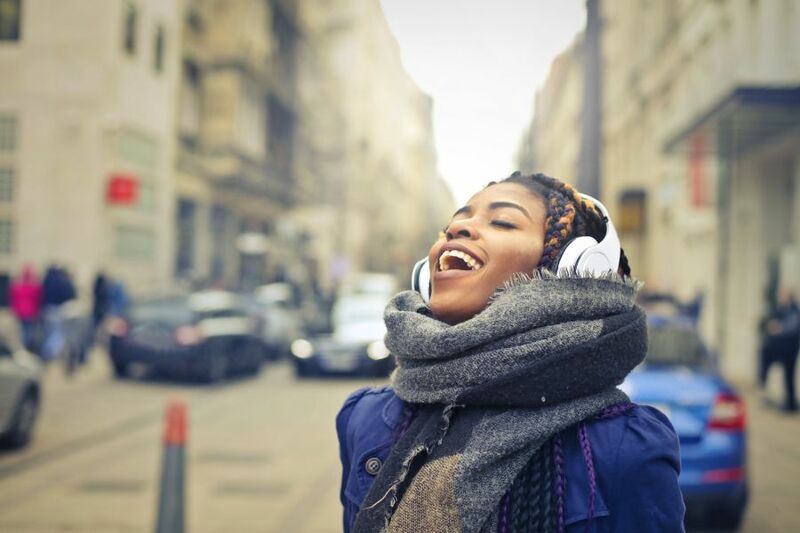 Some music makes you want to move around more than others. Then, you might as well enjoy a little exercise. With a good Playlist, practicing sports is easier and more effective. Should you swap your pressure cooker for a Geni Mix Pro Connect? Are you tempted by a Geni Mix Pro Connect but you already have a pressure cooker? Each one has its advantages and disadvantages! Here are some considerations to take into account before you decide. 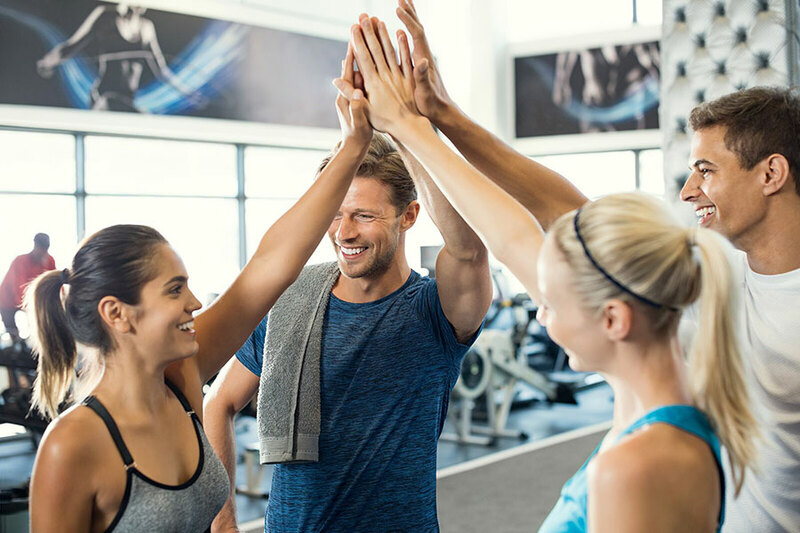 Fitness: 6 free apps to be in (great) shape! No matter the season, keeping fit is important! 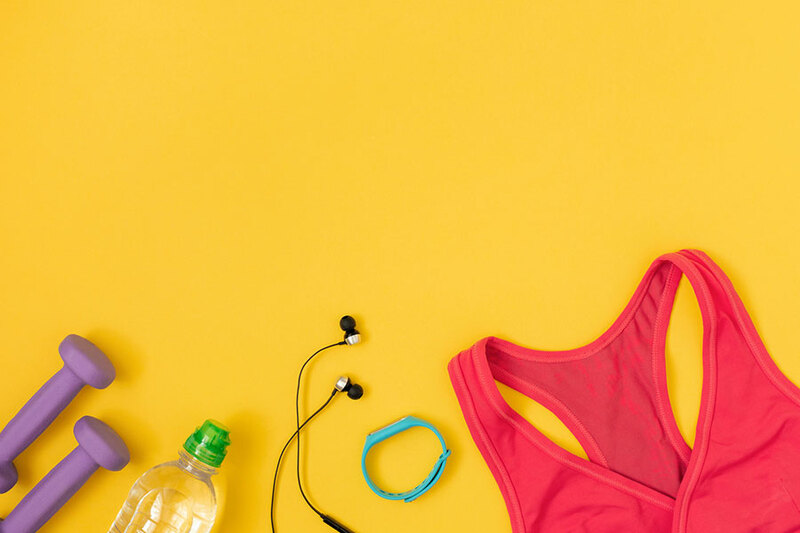 Whether you want to take advantage of the summer to physically keep up, or plan to join a gym in the coming months, there are Web and mobile apps to get you started! If you use a Thomson computer, then you are obviously familiar with Windows 10. 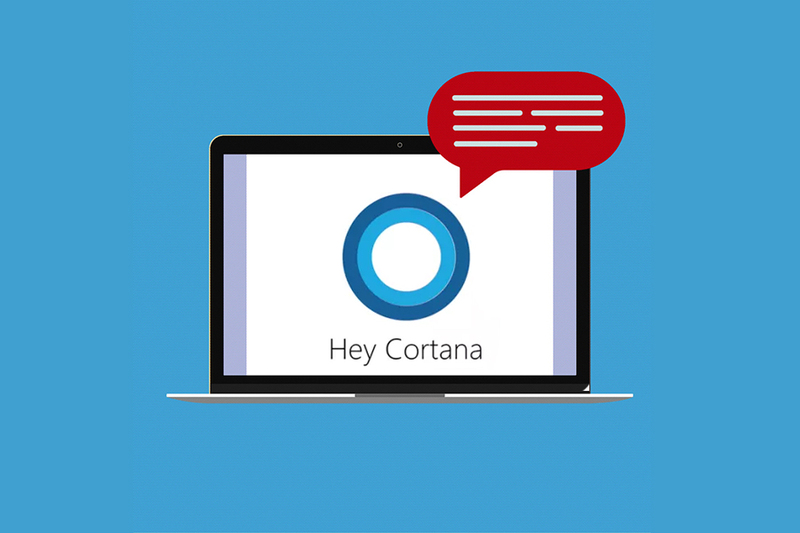 But are you using Cortana? The voice assistant of this operating system could however provide a valuable service to you. 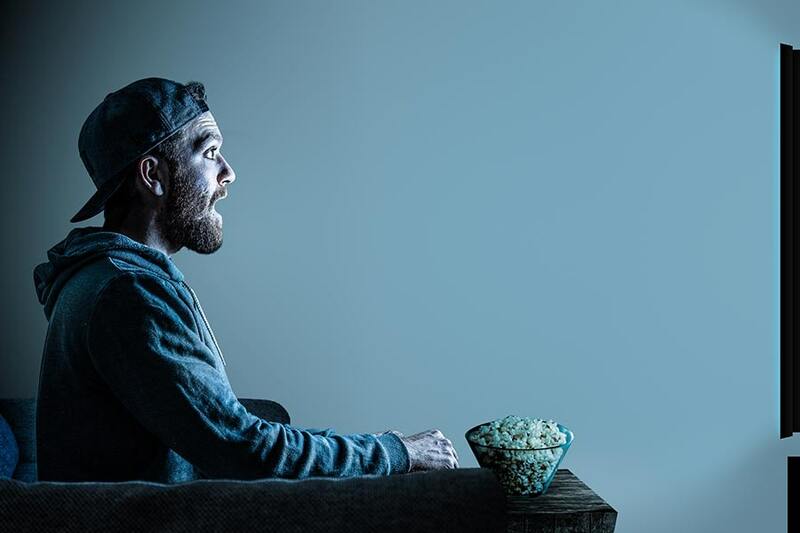 Series, movies, documentaries ... all these content now widely available in Ultra HD deserve to be viewed on a UHD TV! And for some, it's downright essential to fully enjoy the show. Here are our top 7 series to see absolutely in Ultra HD. It's fall ! The period is ideal for long walks on weekends with family or friends. 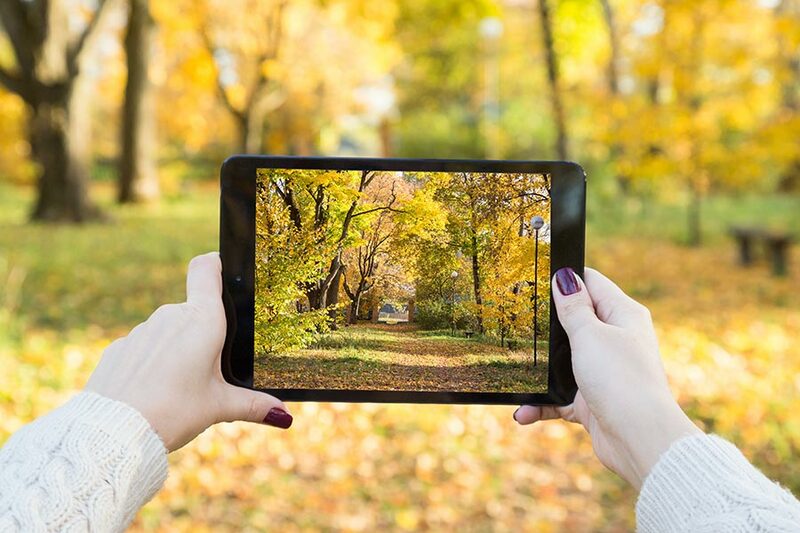 To plan and make the most of these outings, here are our favorite apps to install on your Android tablet. Getting the right equipment when entering university is an essential step. But with what? Whether it's for studying at home or at the library, or when living your daily life, Thomson has got all the answers! 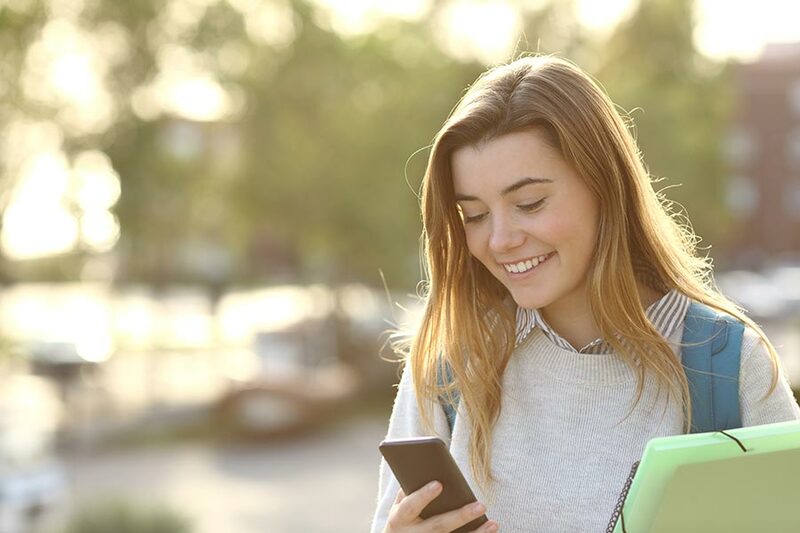 Our life companion at any time, anywhere, a smartphone is also a precious ally for students. To do one’s homework, to get organized, to get informed ... here are our favorite free apps. When we talk about induction, we're not just talking about the hotplates in the kitchen ... far from it! 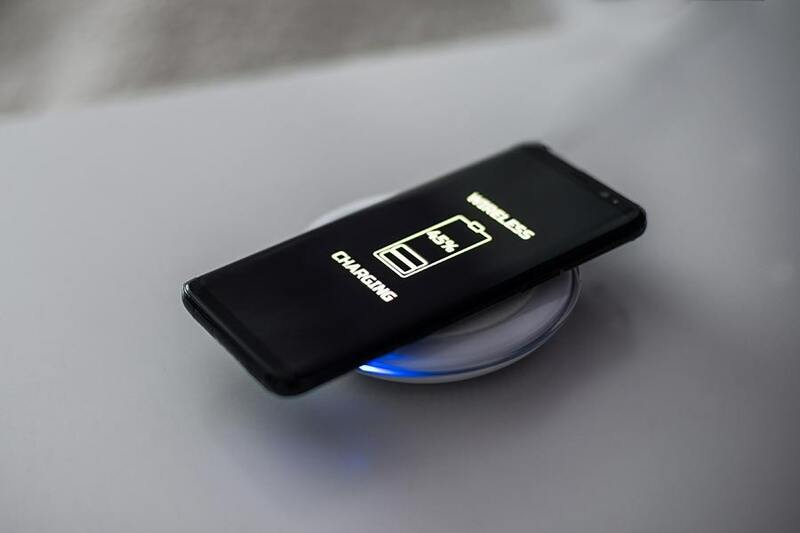 The big trend is to charge smartphones by induction. And Thomson can do it for you! Connected speakers, but what for? The world of audio is constantly evolving. The sound performance of course improves but we also see other features that make these devices more practical. This is the case of connected speakers that offers quality sound and much more! When you are fan of series, cinema, sports, video games, the desire to move on and try TV 4K UHD is strong. 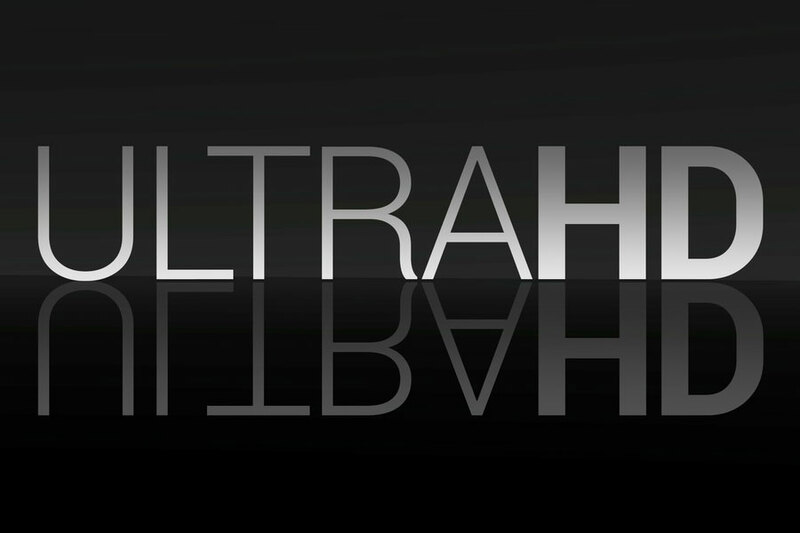 It is hard to resist, because Ultra High Definition has strong arguments pointing in its favor. Not easy to bring your favorite comics on vacation, weekend or just in the subway ... 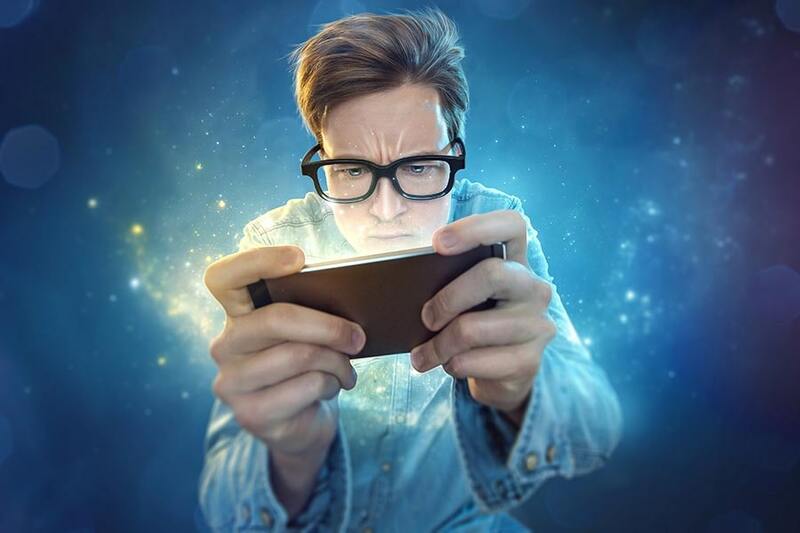 If you cannot do without it, think of computers, smartphones and tablets that have become practical reading media and very light to carry, for instance in order to read comics. 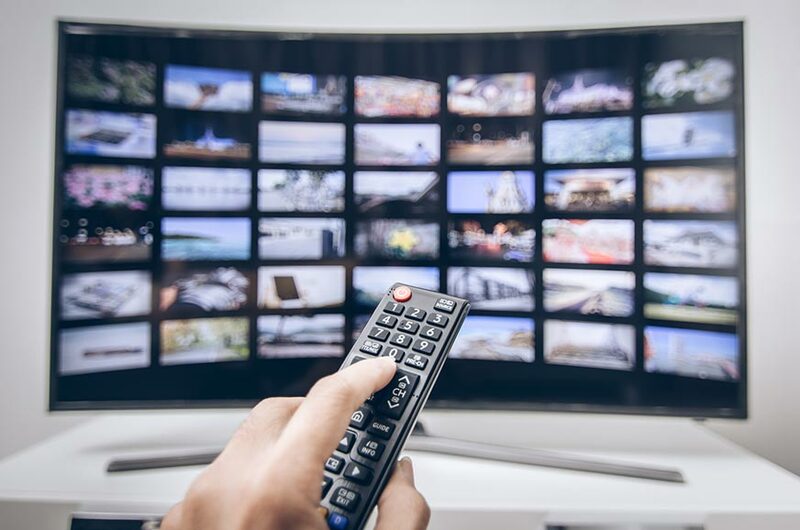 Today television no longer imposes its programs, you choose what you want to see thanks to the possibilities offered by Android TVs. Replay, VOD, SVOD, Youtube, everything is “à la carte” (as and when you like), directly on your TV. A poorly maintained oven is unhygienic. But cleaning is not always easy, especially if you wait too long. Fortunately, with the right method, it's not that complicated! How to secure a child's smartphone? Like the computer, the smartphone and its access to the internet are a great opening to the world. But for a child, this access is not always safe. 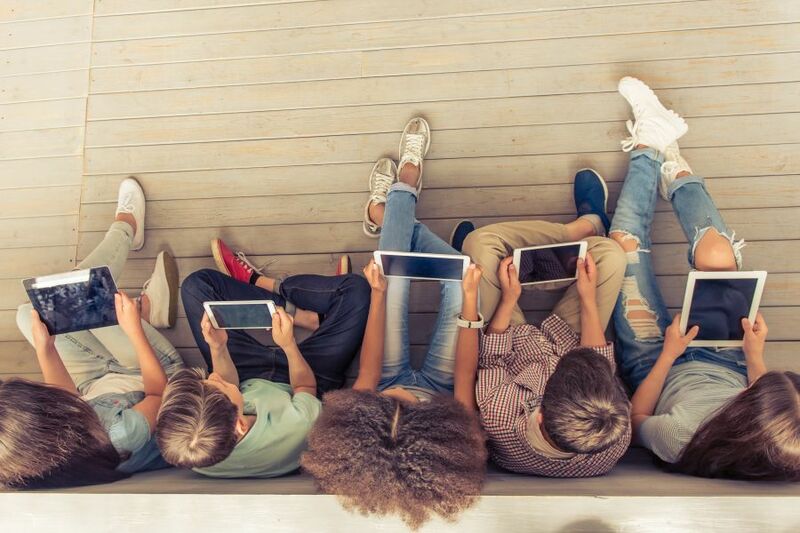 Here are some solutions and applications that can help you monitor your child’s smartphone‘s internet access effectively. 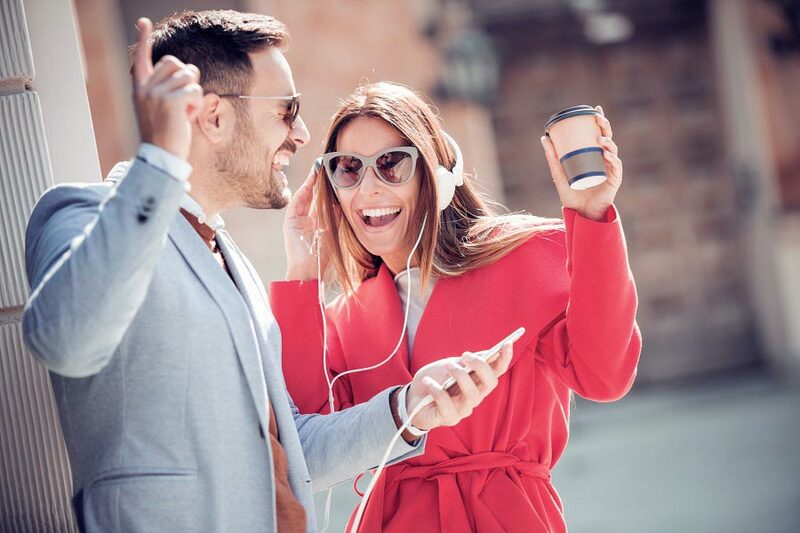 In order to take full advantage of the quality of Thomson audio devices, there is no mistaking the right time to choose your paid online music service. Here are the different offers available, their characteristics ... and especially the elements that differentiate them. A new TV tempts you, but you do not know which screen size to choose? 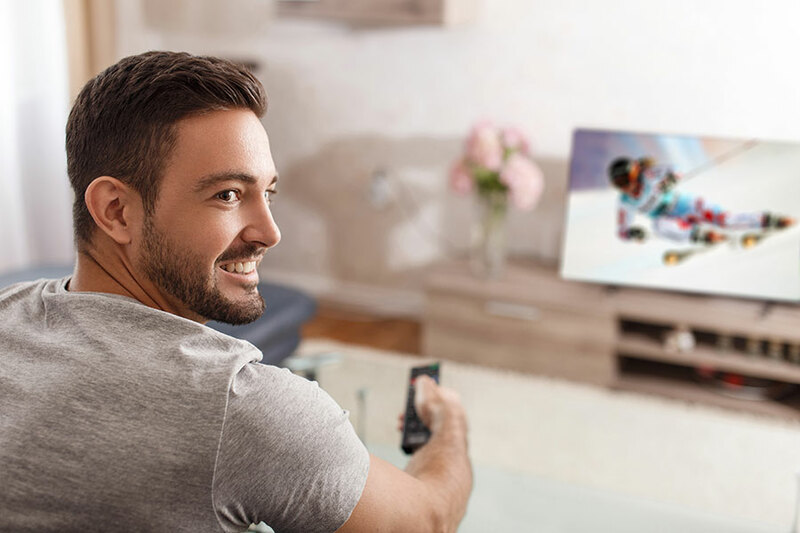 We explain you everything, and why choose an Ultra HD TV like those offered by Thomson! It was not so long ago, we listened to music in a room, via a specific device and the music was stored on a physical medium. The margin of freedom was relatively small. Then came the dematerialized and with him a thousand and one ways to enjoy your music! 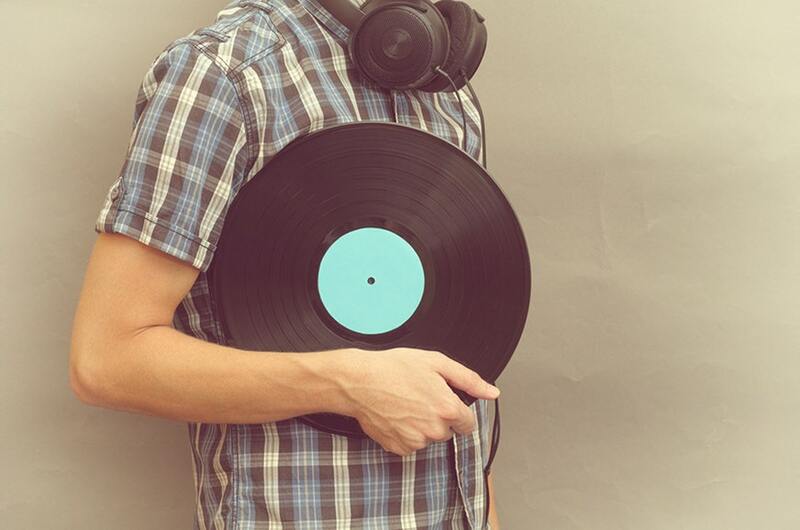 Praised by many music lovers, the vinyl record is as much an object to collect as to listen. Here are some tips to build up a vinyl collection as one’s music library, take care of it and ensure its backup in time by digitizing all its discs. 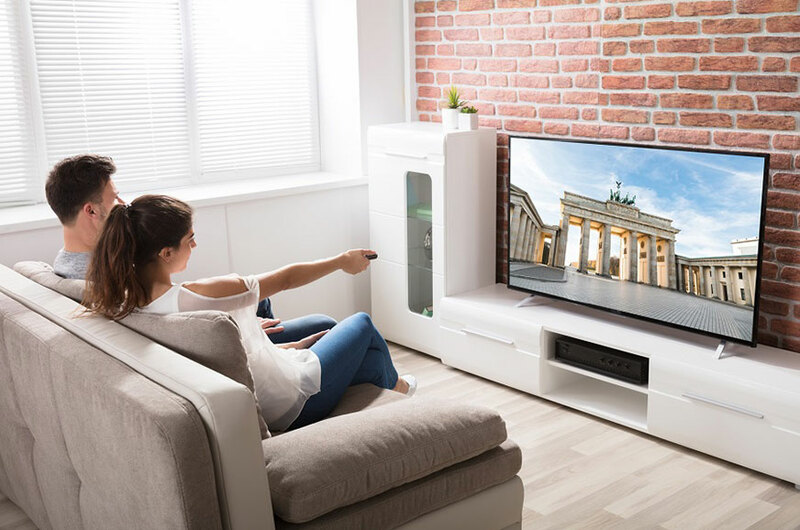 Thomson TV sets are equipped with Android TV, a smart operating system fully adapted to this type of TV screen. One of the advantages of such a configuration? 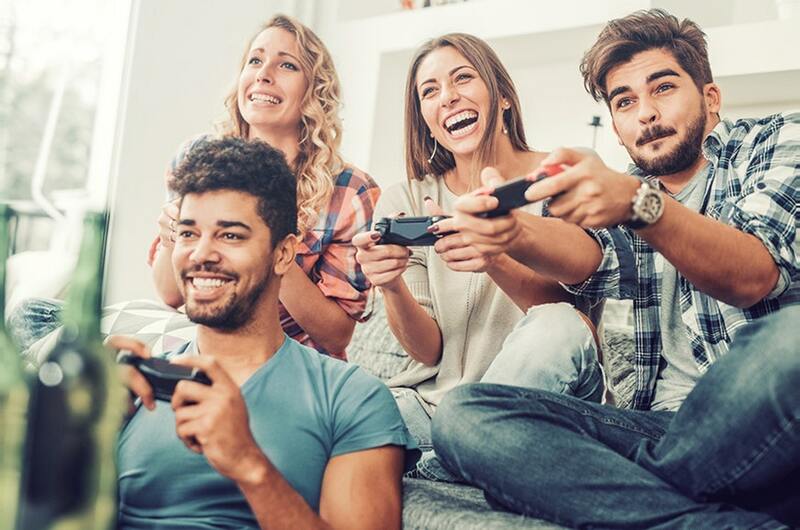 You can play on your TV set at very good games and in optimized conditions! 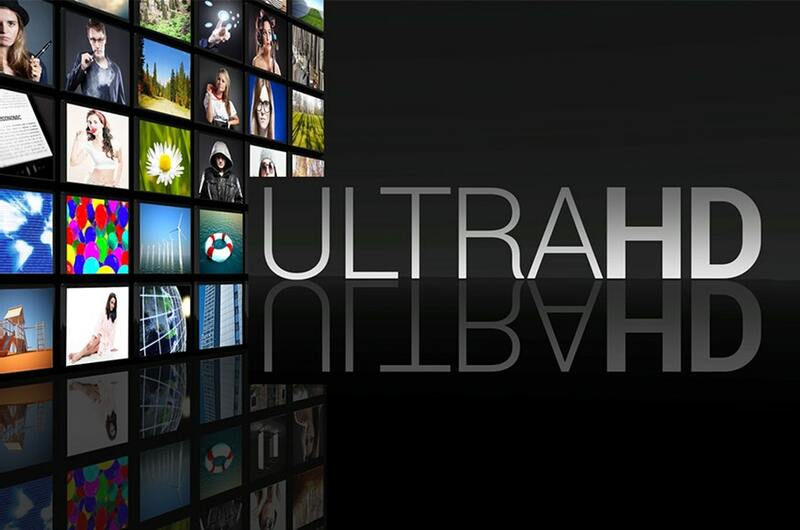 Where to find Ultra HD content? That's it: you've decided to make the leap, and you've got a 4K Thomson Ultra HD TV! You may now fully enjoy Ultra High Definition. But where to start from? What content is accessible? We tell you everything!